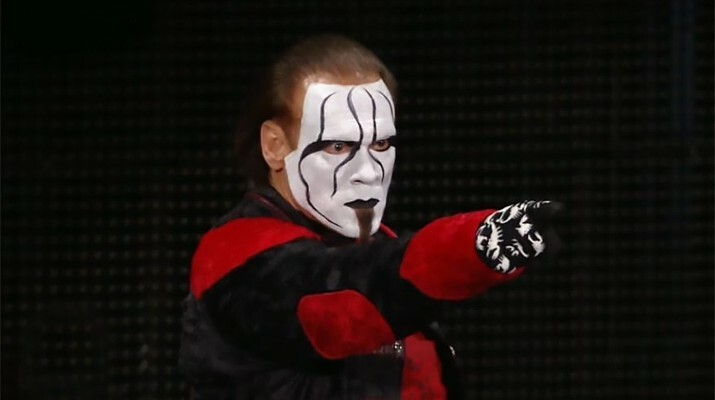 There’s a rumor going on that Sting might be having a match at WrestleMania 32. Sting said he is going to need surgery, so that report going around is false. 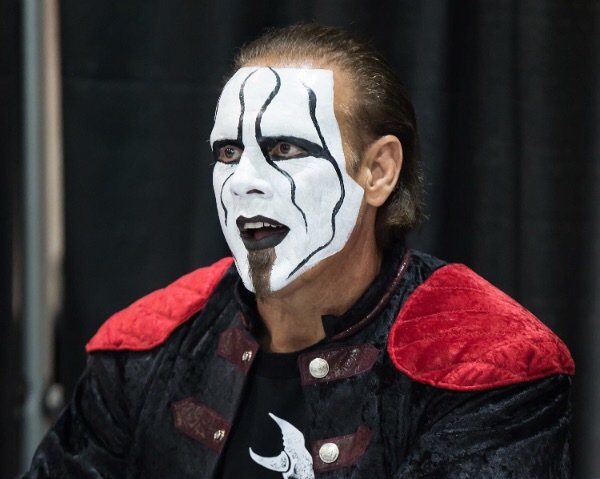 Even if Sting got a neck surgery, WWE wouldn’t want to take any risk by putting a 57 year old man in a match, even in Sting’s great physical shape. “MRI’s and neurologists have been looking at it, Dr. Maroon out of Pittsburgh, he’s looked at it. He’s telling me that I’ll have to have a surgery. The dust only in the last couple weeks has kind of started to settle a little bit for me, just trying to get so much done in life but now it’s time to go get this thing taken care of. No, I’m hoping (they don’t have to do a fusion surgery). I know that’s one of the techniques that they use and I’m not sure if Dr. Maroon will have to do that or not.